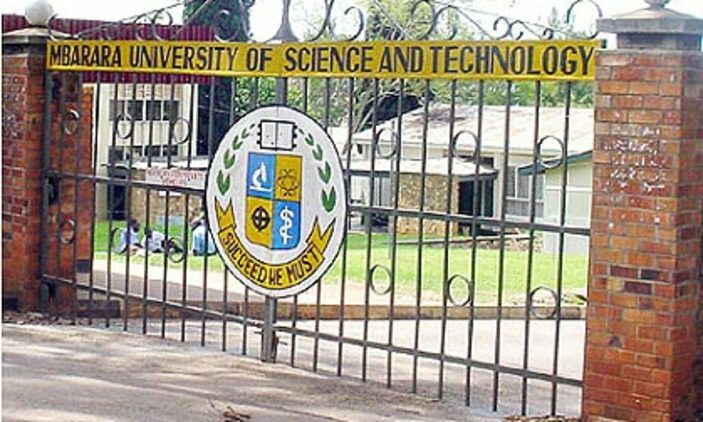 The earlier rescheduled Kyambogo university guild elections were successfully held yesterday amidst high tensions and pressure that caused a little chaos. 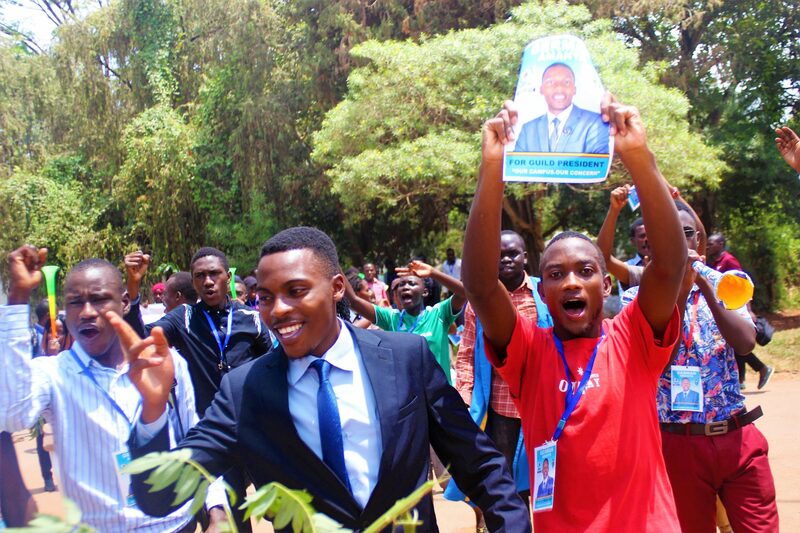 And according to the official final results announced by the electoral commission yesterday night, Forum for Democratic Change’s (FDC) Amanya German emerged winner of the 15thGuild Presidential race, Campus Bee can authoritatively report. The official final results indicate that a total of 8,451 votes were cast by students from the various 8 faculties including the school of management and entrepreneurship, engineering, education, arts and social sciences, vocational studies, graduate school, science and UNISE. 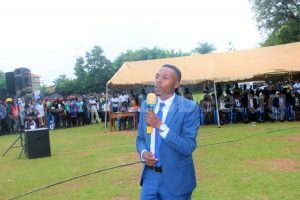 The official results were announced close to midnight at the Student’s Center by the electoral commission chairperson Asimwe Robert with help from the various commissioners who announced the guild representative councilors and hall chairpersons. Campus Bee will bring you an exclusive one on one interview with the newly elect guild president stay tuned. Lulu Digital Brown-shirt | Everything is a Story.